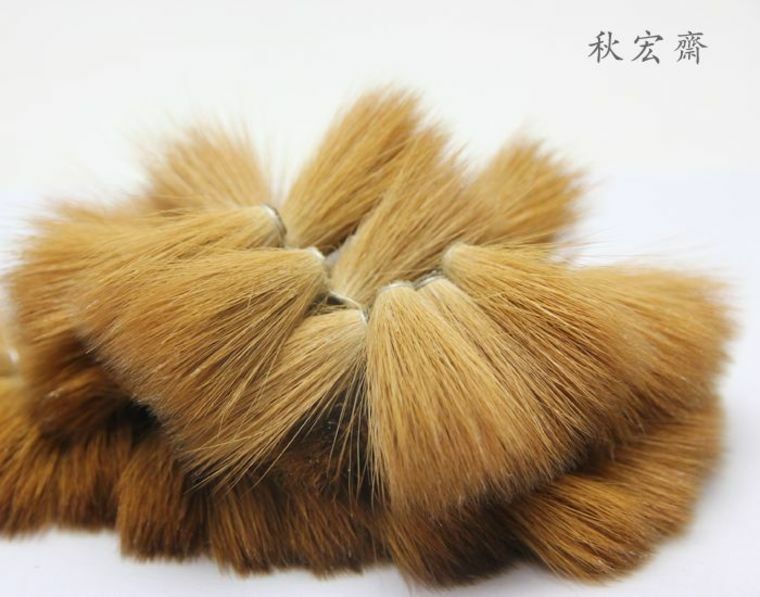 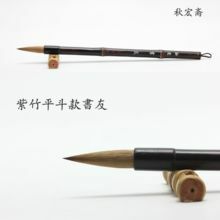 The selection of Northeastern Liao Wei, because only the Wolf in the cold weather area down more fine long straight. 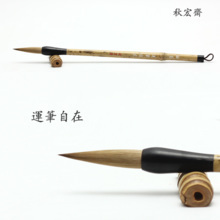 Pure Wolf itself relatively weak, but the resilient, supplemented by a small amount of material support for lumbar root, so the exception is sharp and strong. 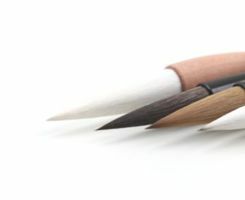 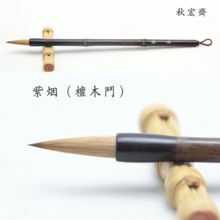 While autumn fast pay great attention to the macro ratio, not to reduce costs but increase too many accessories, but considering the writing brush requires an increase of 15% accessories, let even novice introduction to calligraphy lovers can also be "vertical" write straight strokes. 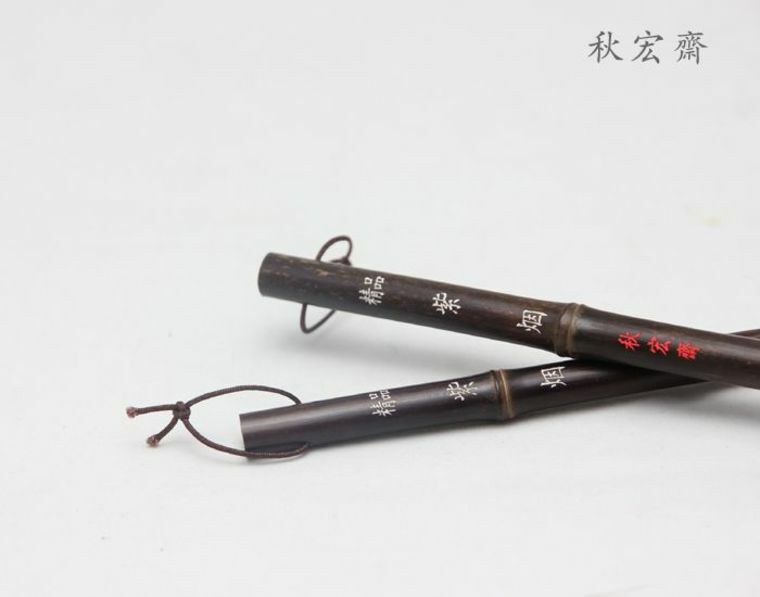 Purple smoke has been described by poets of fantasies about Wonderland, Guo Pu's poems are: "upper reaches of Pinus densiflora, Jia Hong Zi yan. 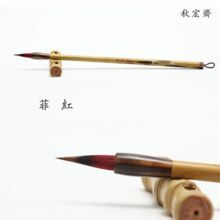 "Purple smoke here has become immortal chariot with his spiritual tour. 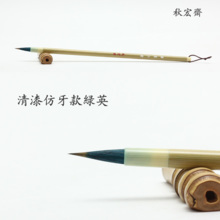 Susan, color simple and dignified, in hand, to imagine an entire bamboo groves in the hills, such as the Lanke Wonderland. 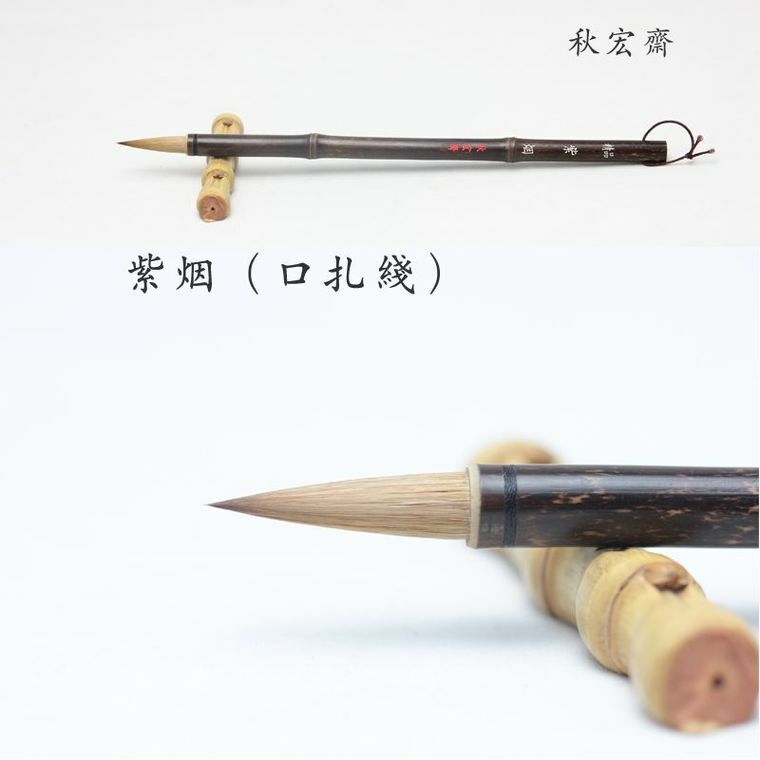 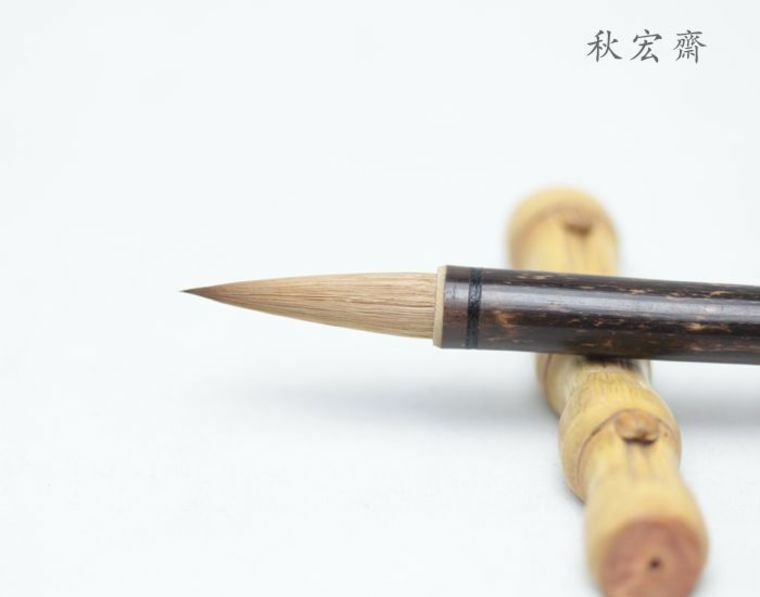 Named as black bamboo pen made of purple smoke. 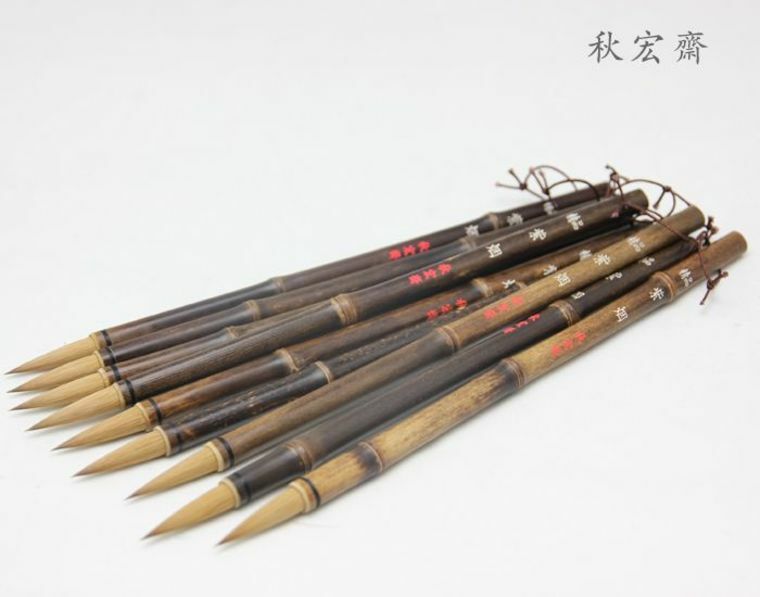 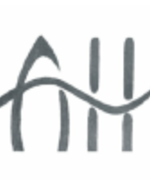 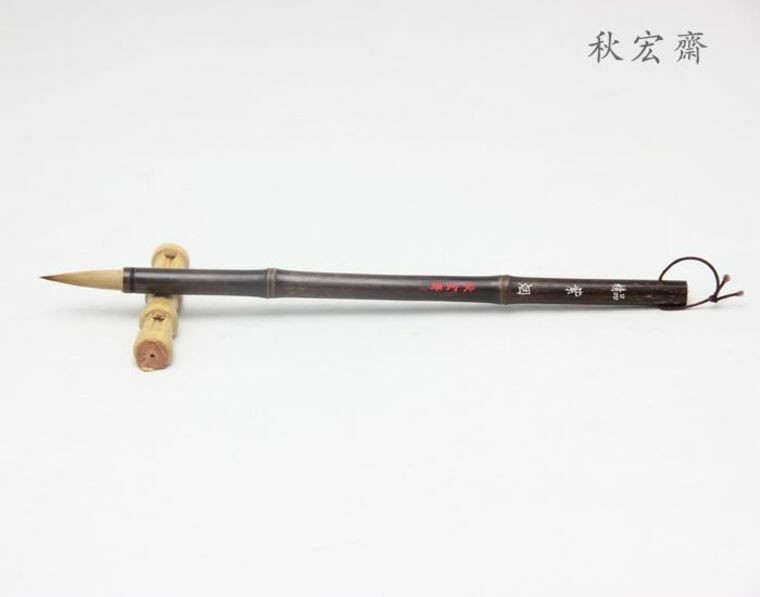 Zhu, and grew up in the mountains, seven of the ten flat bamboo, unserviceable. 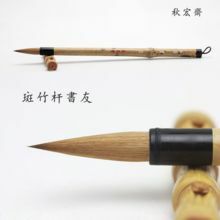 Fall macro selects only the rest of Jaipur 30% bamboo pen, but still need tools straight, hard that Susan will be enough to pull off as waste, and so forth of the screening selection, a purple smoke finish when sent to you, can be said to be positioned out of the mountains.